Best WordPress Hosting in Canada. Easy to use, Fast, Reliable and a Friendly Support team you can talk to, with a ton of VALUE ADDED Benefits. 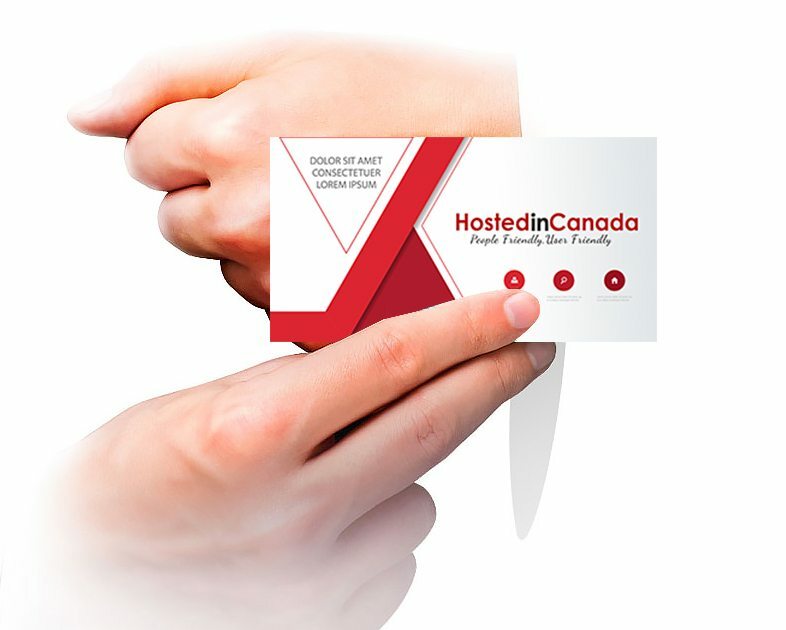 Why are we TRULY THE BEST Canadian WordPress Hosting company in Canada? Because we know what its like to setup a customized, secured, responsive, affordable and dynamically interactive WordPress website. Yes, we’ve been at it since 1995. Because of this knowledge and experience we’ve packaged all the tools andresources you need and we provide support with trained, experienced and friendly staff with tutorials. An A-LIST of WordPress plugins that WORK and will help you grow your business, and make your life easy. A WordPress theme that makes you look like the PRO you are. Finally, a WordPress Professional you can actually TALK TO. Who’s in Canada. The great news is we’ve done the work for you. Our WordPress Enhanced & Enterprise packages, comes with a proven list of plugins we will install for FREE upon request. These are not FREE plugins, they are premium ones. A value of over $1172 US$, thats over $1400 CAD, when you a buy a 1 year term. See below for a full list of currently included WordPress Plugins. These are plugins WE use everyday, that will speed up your website, secure WordPress and provide simple and advanced ways for your customers to buy and connect with you NOW! See what you get included FREE here! No the FREE version the paid one. ThriveThemes Architect including 185 Beautifully designed 100% conversion focused landing page templates. These are tools and themes you would have to PAY for but we include FREE! Finally, having access to a WordPress professional with experience is crucial. Someone you can talk to and ask direct questions and even get help with Development, Graphic Design and WordPress Customization. The ability to chat with one of our professionals is FREE and apart of our WP Enhanced or WP Enterprise packages. If you need help tweaking or customizing your WordPress Website, we offer a 40%+ discount and access to a team of Graphic Designers, Developers, Marketing specialists and more. With our Enterprise package, we will provide you with a FREE coupon from one at the worlds Leading Theme suppliers. They have over 1700 WordPress themes to choose from a long list of categories. Purchase our WordPress Enterprise package for 1 year and you not only get the A-List of plugins, (we will install for you) you get a FREE premium WordPress theme. Not a free cheap one a PREMIUM one valued at $75 US$. All plans include use of our cdn Provider which helps deliver content around the world! 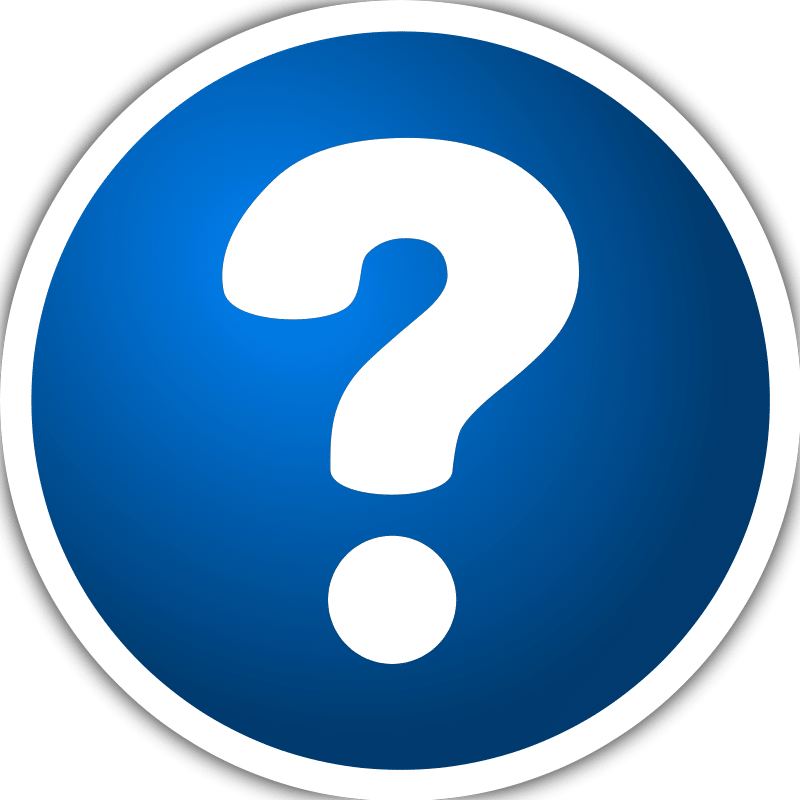 Need SSL for your site? We offer free SSL certificates using Let’s Encrypt. We have servers specifically configured for WordPress to improve your site performance. We offer a 1-click cloning tool to create a testing environment​. Once you have tested your changes you can either push them to your live site or push the entire cloned site instead. Our caching uses batcache as a page cache and stores that in memcache. It’s able to rapidly serve cached pages to visitors of your site. We backup your sites critical data and don’t charge you to restore it. We use a combination of nightly malware scans/removals and integrity checks along with a web application firewall to keep your site secure. Our support is above the bar. 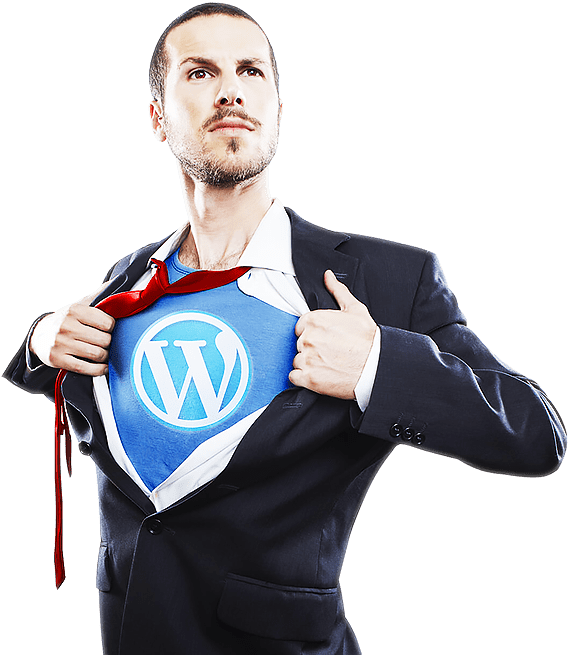 We only hire WordPress experts, that way we can help with plugin and theme issues, and provide insights into best practices in the WordPress community. Give access to someone helping you work on your site. When done, you can revoke access and they will no longer be able to make changes.